Lou Ford is the deputy sheriff of a small town in Texas. The worst thing most people can say against him is that he&apos;s a little slow and a little boring. But, then, most people don&apos;t know about the sickness--the sickness that almost got Lou put away when he was younger. The sickness that is about to surface again. 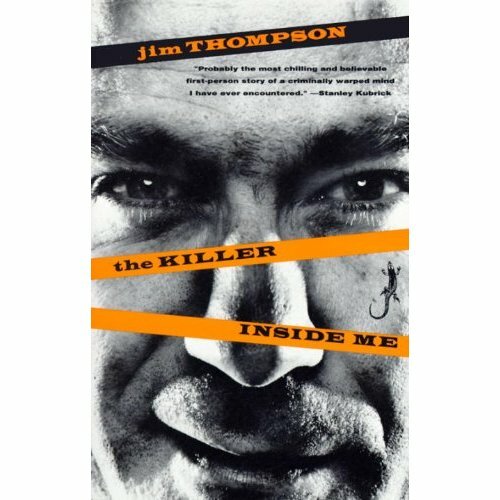 An underground classic since its publication in 1952, The Killer Inside Me is the book that made Jim Thompson&apos;s name synonymous with the roman noir.